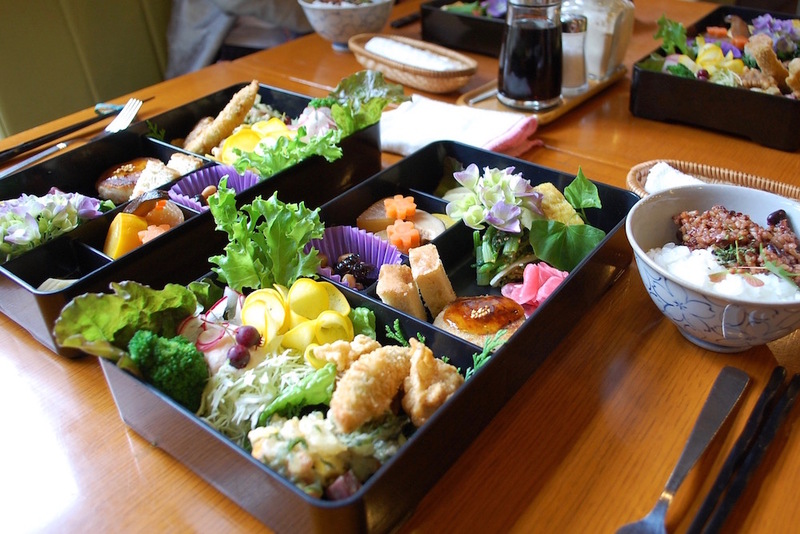 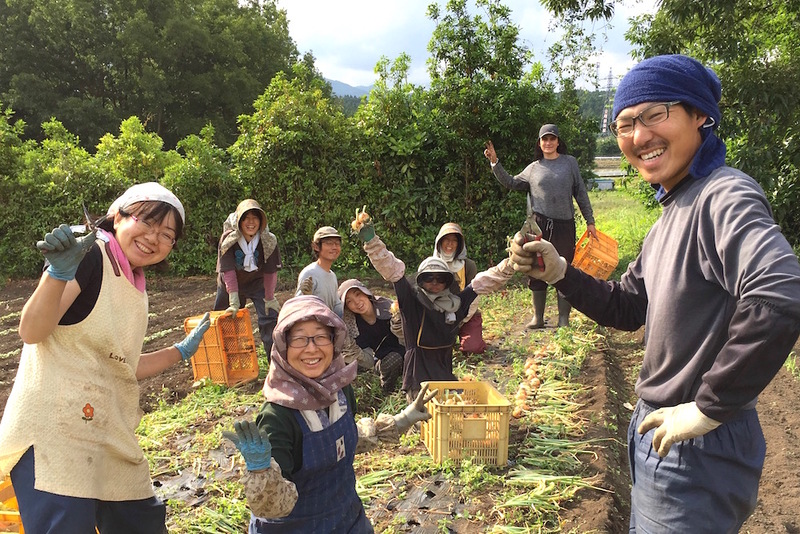 Konohana Family is an agriculture-based community at the foot of Mt. 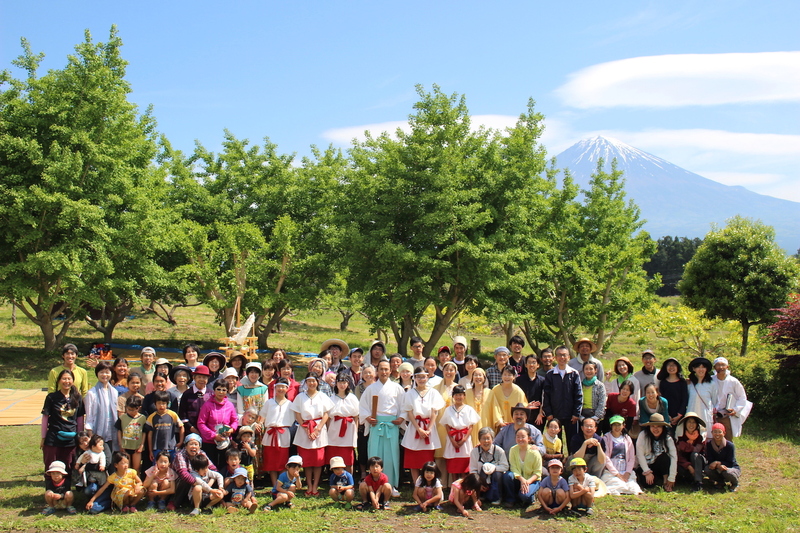 Fuji where about 100 non blood-related people live as one big family. 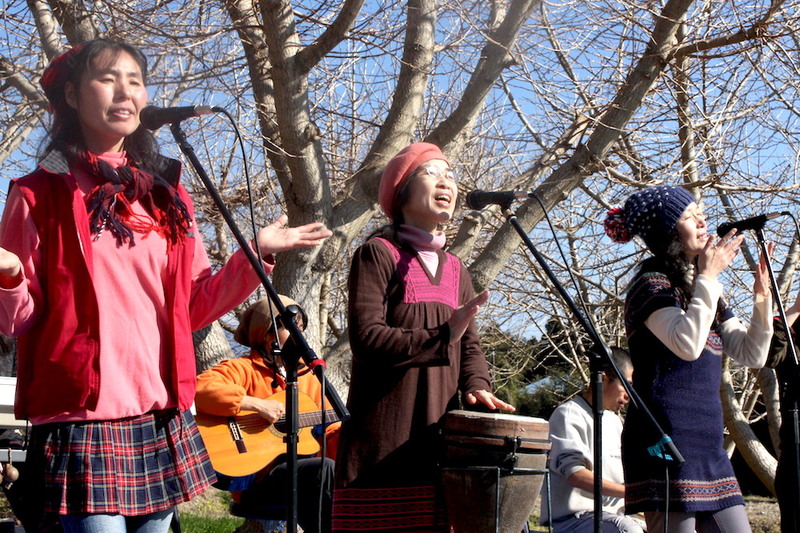 In 1994, 20 members founded Konohana Farm, which then was renamed to Konohana Family. 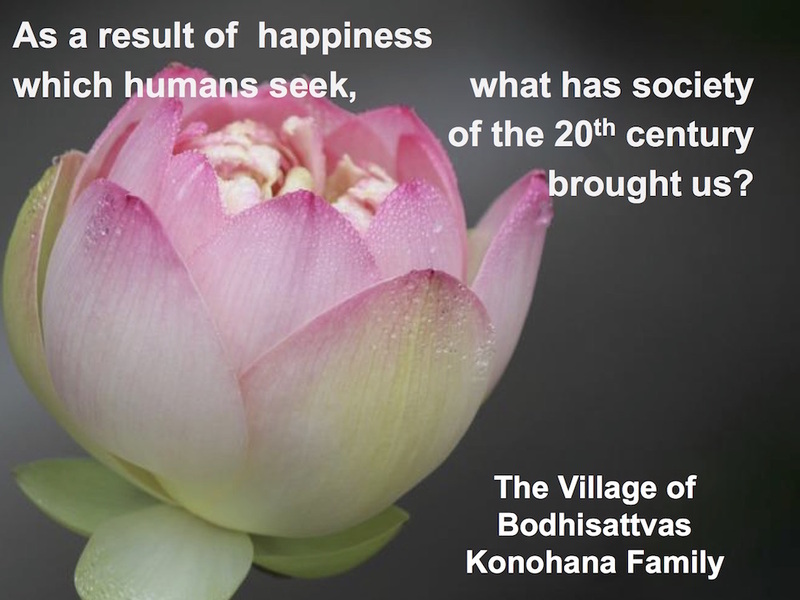 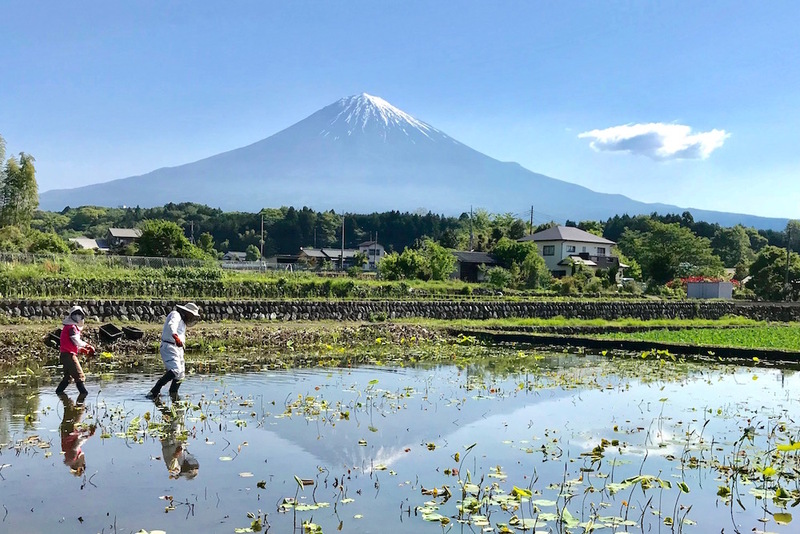 Since then, Konohana members have established the Village of Bodhisattvas at the foot of Mt.Fuji, where people connect and support each other and live in harmony with nature and all living things on Earth. 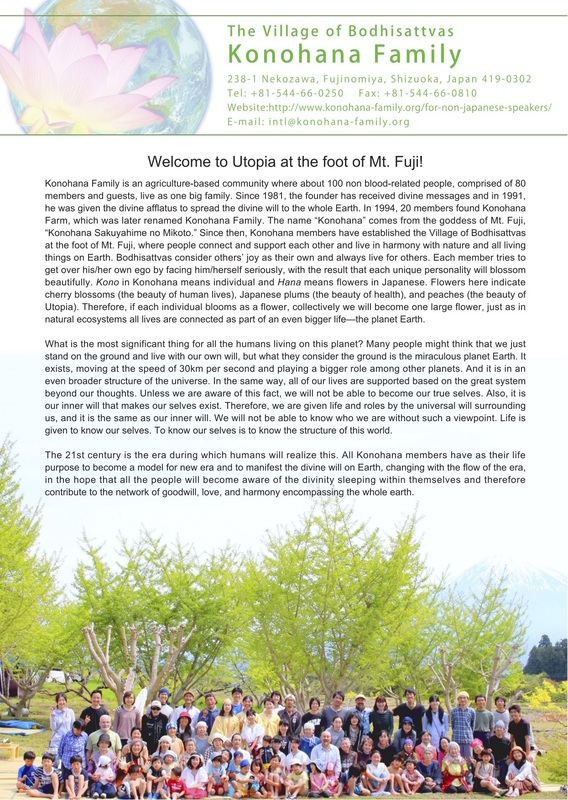 If you would like to know about the Konohana Family in greater detail, please ask to receive the presentation directly from a member when you visit us. 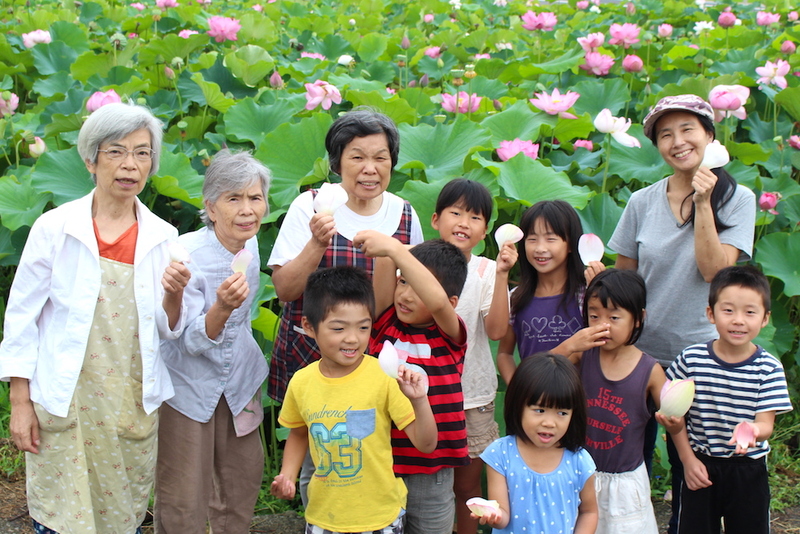 Please download our leaflet for your information that describe our lifestyle and activities. 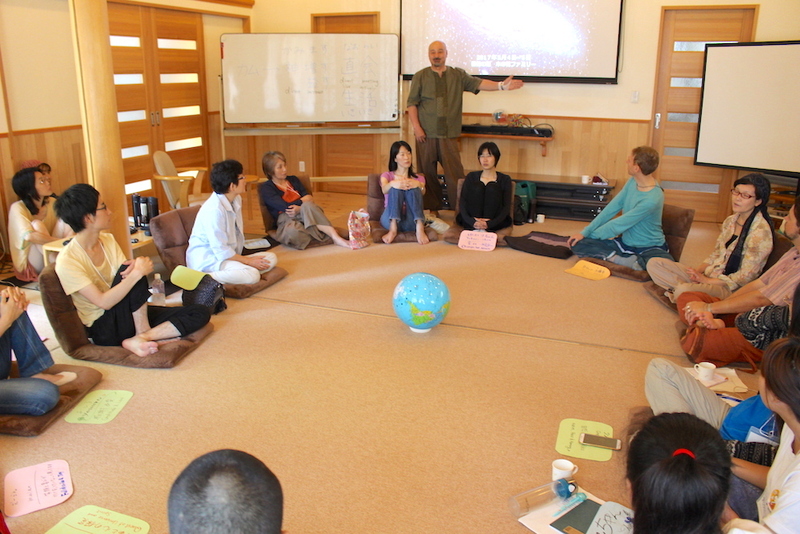 We welcome visitors from around the world to participate in our community life in a variety of ways. 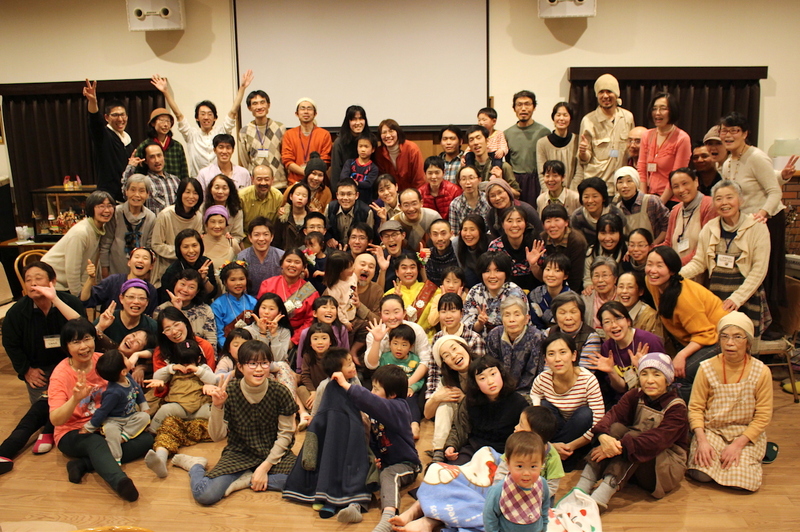 Let's go to Konohana Family !